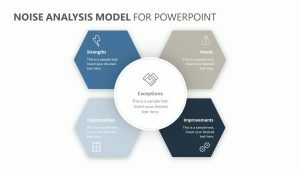 Sit your team down and work through the SWOT Analysis to understand your new project better by using the SWOT Analysis PPT Slide. 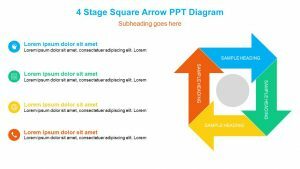 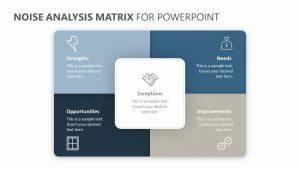 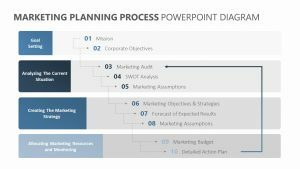 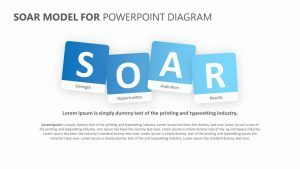 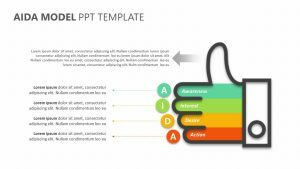 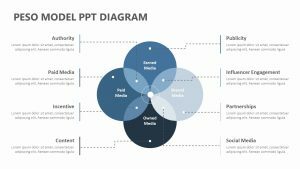 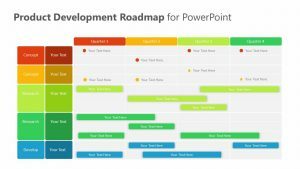 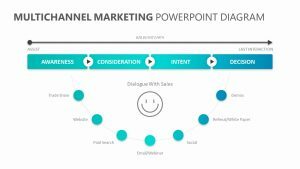 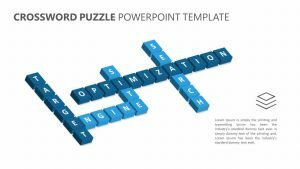 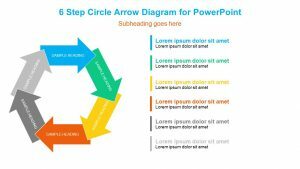 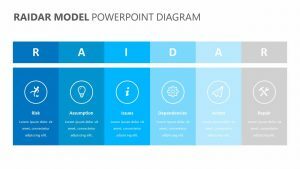 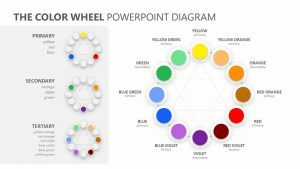 The SWOT Analysis PPT Slide is a fully editable PowerPoint slide that makes it simple to break down the different parts of the process, and it comes with the ability to alter the colors, icons and text at your will. 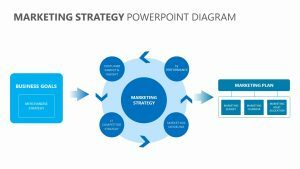 It breaks down the SWOT analysis process into its four parts: strengths, weaknesses, opportunities and threats. 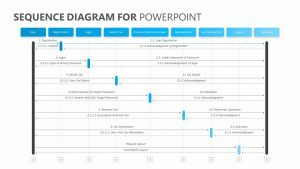 Each one features room for you to input the specifics of each to make your presentation more articulate.